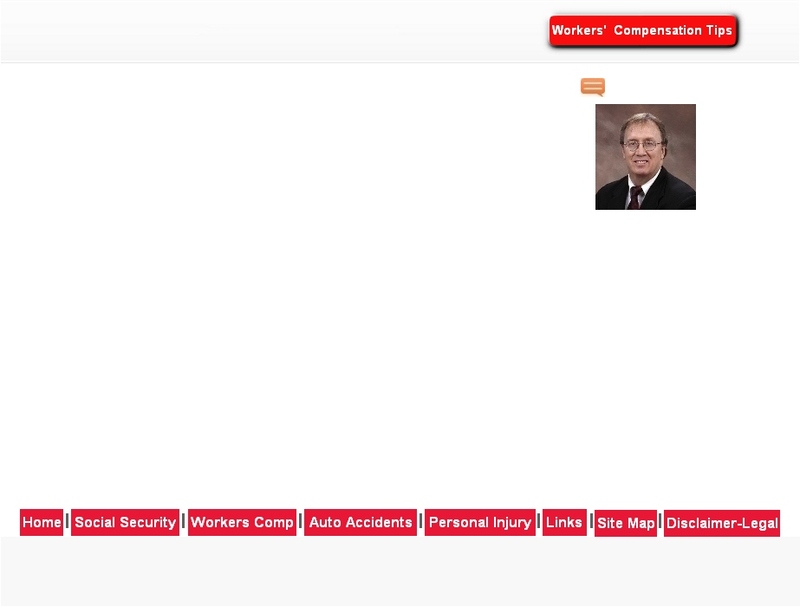 workers' compensation system in South Carolina. compensation system in North Carolina. information regarding OSHA, unpaid wages, etc. S.C. Voc Rehab is supposed to help people with disabilities get back into the work force. pending workers' compensation or Social Security Disability cases.